Cynthia Bulik is a world expert in eating disorders but also a lover of culture, languages and ice skating. Here she is competing at the 2012 Adult National Figure Skating Championships with David Tsai in Chicago where they won third place. 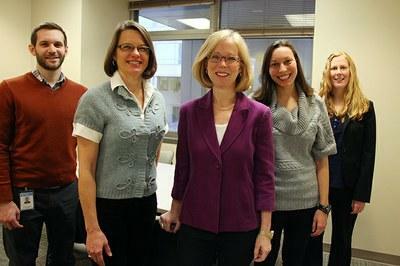 Cynthia Bulik with the Anorexia Nervosa Genetics Initiative US Team. Cynthia Bulik has transformed the field of eating disorder research by demonstrating that eating disorders are not just caused by society and culture; genetic factors also play a substantial role. 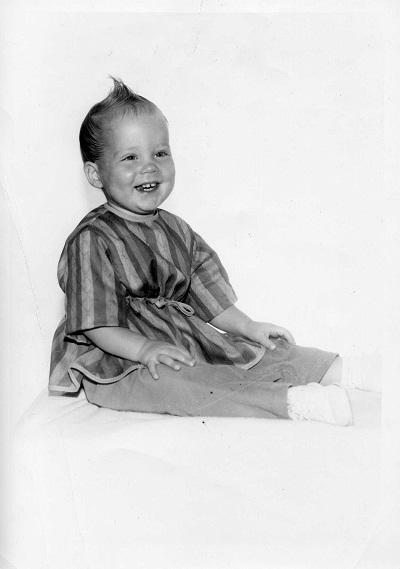 Cynthia Bulik was born in Pittsburgh, PA into a family that worked in the dry cleaning business. She was the first in her family to go to college. 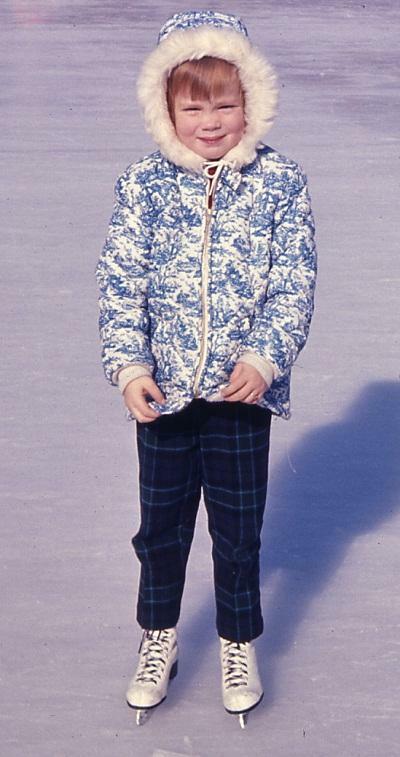 Cynthia Bulik has been ice skating and ice dancing for much of her life. Here she is in Pittsburgh around 1963. 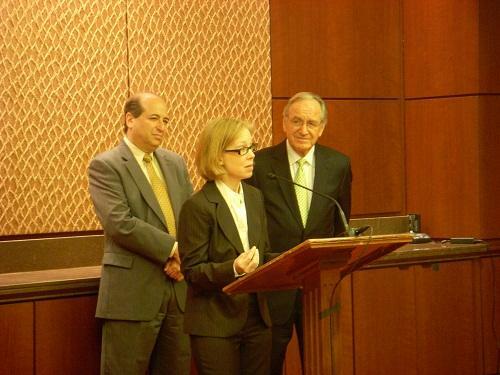 Cynthia Bulik giving a congressional briefing on eating disorders in 2010. Her work in the field includes policy work and advocacy to get more funding for eating disorder treatment and research. 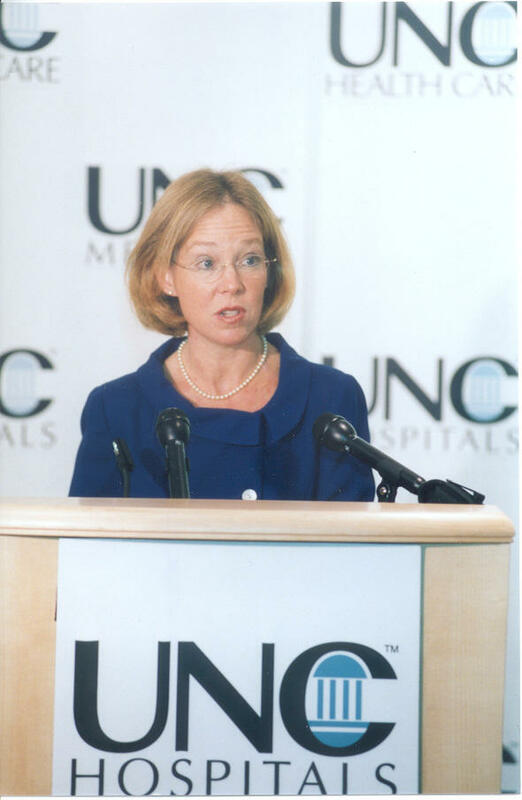 Cynthia Bulik at the opening of the UNC Center of Excellence for Eating Disorders in 2003 where she holds the first endowed professorship in eating disorders in the country. 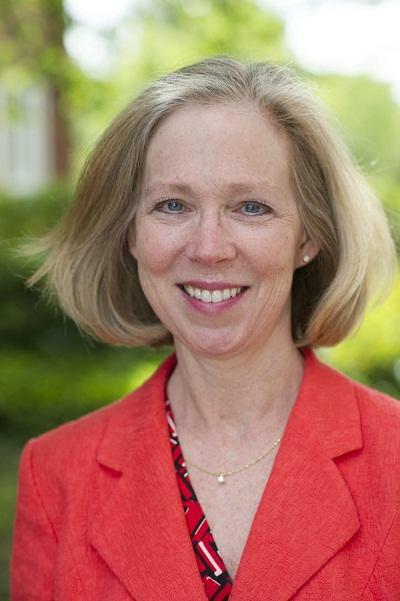 Cynthia Bulik grew up as a lover of international language and culture. She was the first in her family to leave the dry cleaning business and go to college, and she was determined to study diplomacy and international relations. But when she was required to take a psychology class her freshman year at The University of Notre Dame, it changed the course of her life. Bulik is now considered a psychology pioneer and is a world leader in the study of eating disorders. Her work transformed the field by demonstrating that eating disorders are not just caused by society and culture; genetic factors also play a substantial role. Bulik has written more than 400 scientific papers and chapters on eating disorders and led research collaborations in more than 20 countries around the world. She has also authored a number of books that help translate science for the general public, including “Crave: Why You Binge Eat and How to Stop,” (Walker & Company/2009) and “The Woman in the Mirror: How to Stop Confusing What You Look Like With Who You Are” (Walker & Company/2011). Host Frank Stasio talks to Cynthia Bulik, founding director of the UNC Center of Excellence for Eating Disorders, about her life and work. Read Cindy's blog about gender.